While a number of airlines used to offer customers special prices on last-minute flights home when an immediate or close family member died, but many airlines have dropped this policy from their services. As airlines have looked at everything from bag fees to ticket change fees to improve their bottom lines, it's not a surprise that most have eliminated these bereavement fares. However, other carriers such as American, Southwest, and United Airlines offer flexible options for certain last-minute tickets, and when bereavement causes you to miss a flight, they'll often refund non-refundable tickets for a fee. In order to book a bereavement flight, you must be able to present certain pieces of information in order to qualify including the deceased person's name, your relationship to the deceased, the name and phone number of the funeral home or hospice care provider, and the name of the attending doctor (if applicable). Once you have that in order, you can call a representative at Delta Airlines, Air Canada, Lufthansa, or WestJet to book a flight. ​​Delta Air Lines doesn't necessarily offer a discounted fare to everyone as their bereavement prices are only available to SkyMiles members, but it does offer some flexibility in its policy for changing flights. However, reservations must be made by phone, verification of death is required, and domestic travel must occur within three days of the death of an immediate family member. The carrier will waive ticketing penalties on a return trip, but fare differences may still apply. On the other hand, Air Canada offers bereavements fares on Rouge and Express flights but emphasizes that these are intended to offer flexibility and may not necessarily be cheaper than other fares. 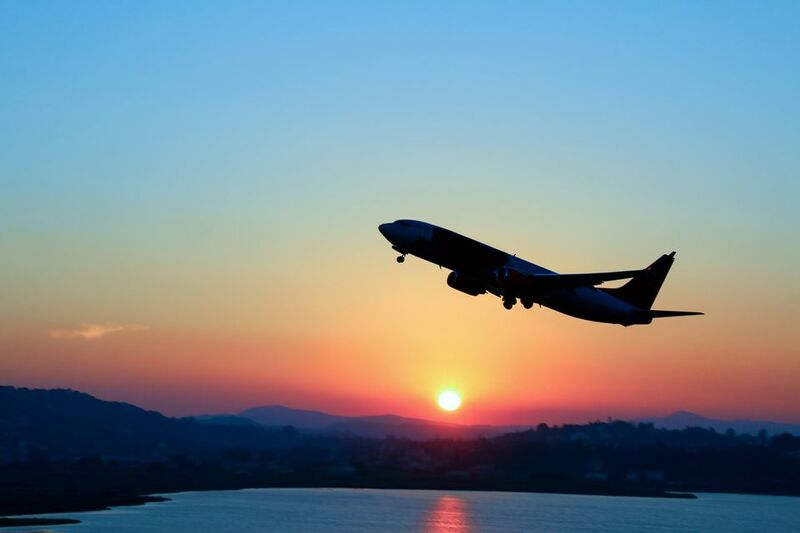 Bereavement flights must be one-way and completed within 10 days of booking unless traveling internationally, in which case you can get a round-trip ticket with travel dates within seven days of the booking date. Since the majority of airlines don’t offer these fares anymore, and the ones that do really don’t offer a true bargain, finding an alternative can end up saving you money—especially if you know the schedule for funeral services an family events afterward. Even if your favorite airline doesn't offer bereavement fares, you can call a customer service representative or booking agent and tell them you're trying to get home for a family member's funeral and they will usually help you find the cheapest fares available on short notice. Another way you can lower the cost of booking your own ticket is to fly into a smaller airport that's not too far from your destination instead of a major hub. If you really need a ticket on short notice, you can go to a discount ticket broker like Hotwire, Priceline, Airfarewatchdog, or Skyscanner. You can also consider asking a friend or family member for frequent flyer miles, and if all else fails, you can drive to your destination if you have a car.